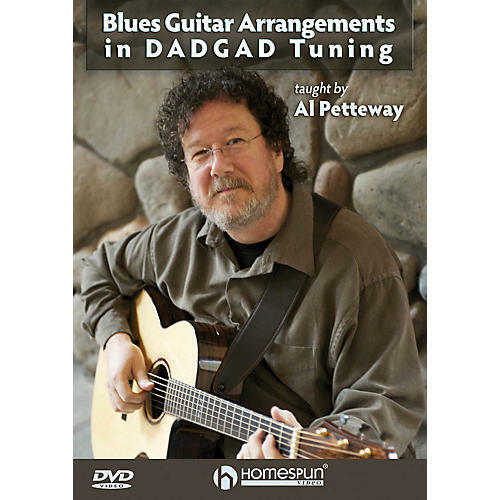 One of our most musically inventive guitarists has devised a compelling and powerful way to use DADGAD tuning for playing a variety of fingerstyle blues instrumentals, from swampy Delta to the Piedmont, Big Bill to Doc Watson. This lesson will open up exciting new possibilities and musical explorations for guitarists at all levels. Songs: It's Only the Blues · Octave Jam · Darling Cory · Sweet Potato Fries · Walking Stick · It's Good to Be Back Home. LEVEL 3 · 90 MIN.